Businesses and organizations sometimes find themselves in situations, instances, and circumstances where there is a need for the implementation of remedial action. There are a variety of reasons why remedial action is essential and a few of these include the existence of lackluster or non-conforming offers. You may also see career action plan examples. Moreover, remedial actions can also be pushed through due to the landscape damages done by the business or any entity because of their industrial processes and activities. If you want your remedial actions to be as effective as possible, developing a printable SMART action plan can be a great help. 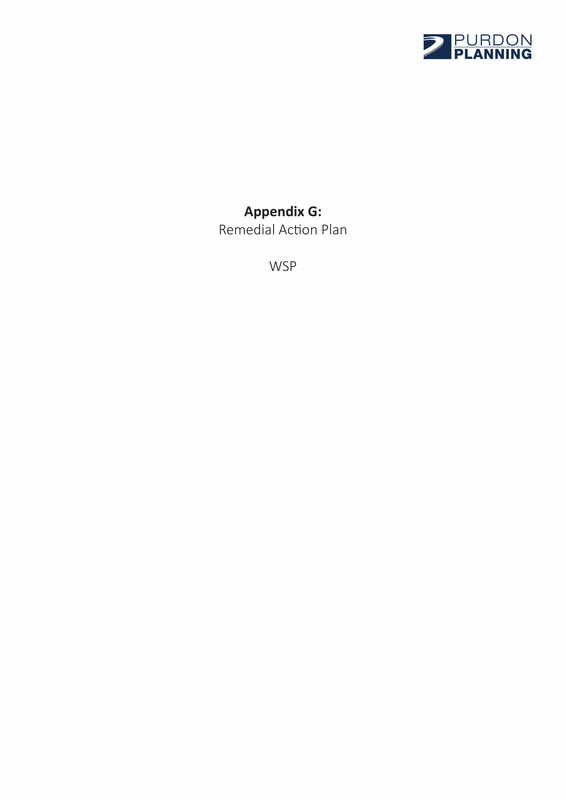 There are ways on how you can make the job of developing a remedial action plan easier. 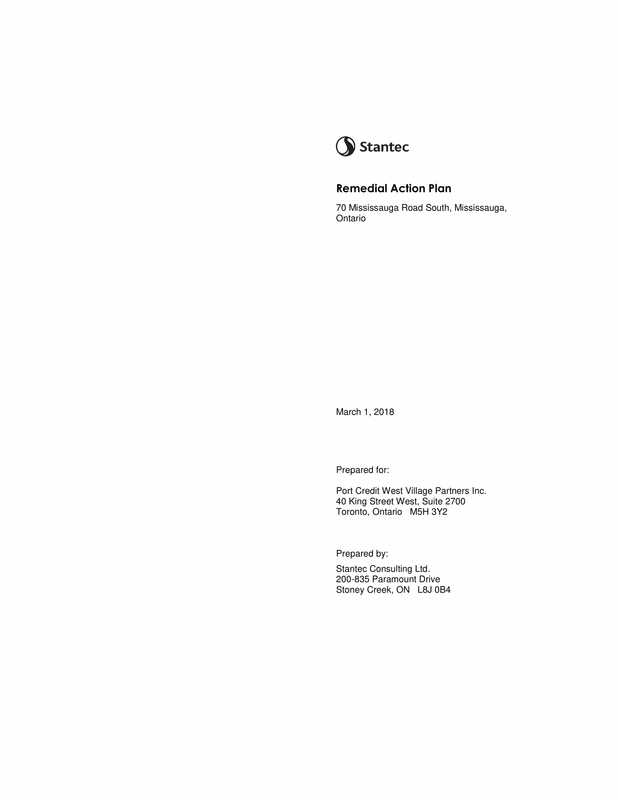 To guide you with the creation of your own document, we have put together a list of remedial action plan examples in PDF that you can use as formatting guides and content references. Feel free to download these items below as you browse through the tips, guidelines, and other discussions that we have prepared for you. A simple action plan that contains the description, definition, and discussion of remedial actions can help you easily execute work processes. More so, it will allow you to promote camaraderie, understanding, and open communication to all the entities that you will be working with. Before drafting a remedial action plan, you first have to be knowledgeable of what the creation and usage of this document is all about. 1. 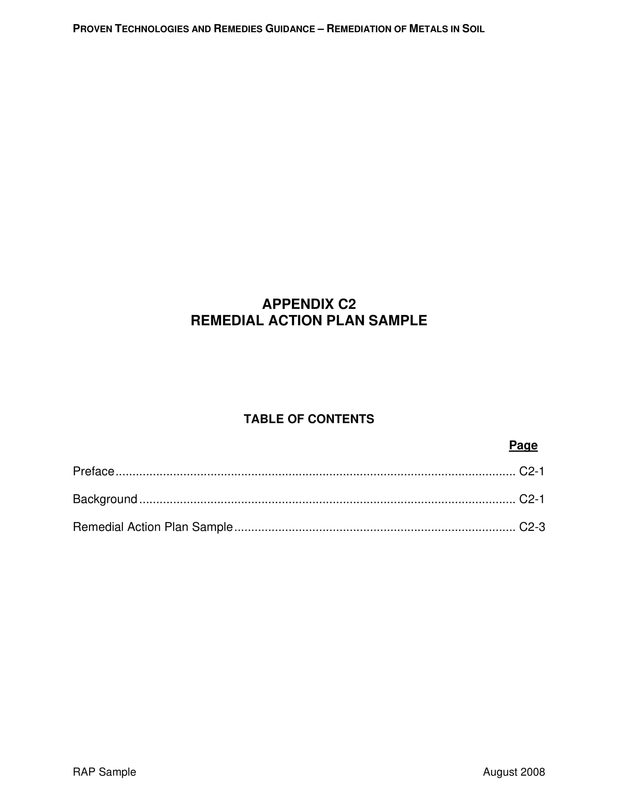 A remedial action plan is created within the characterization or description of a site that will be used for any industrial or business activity. 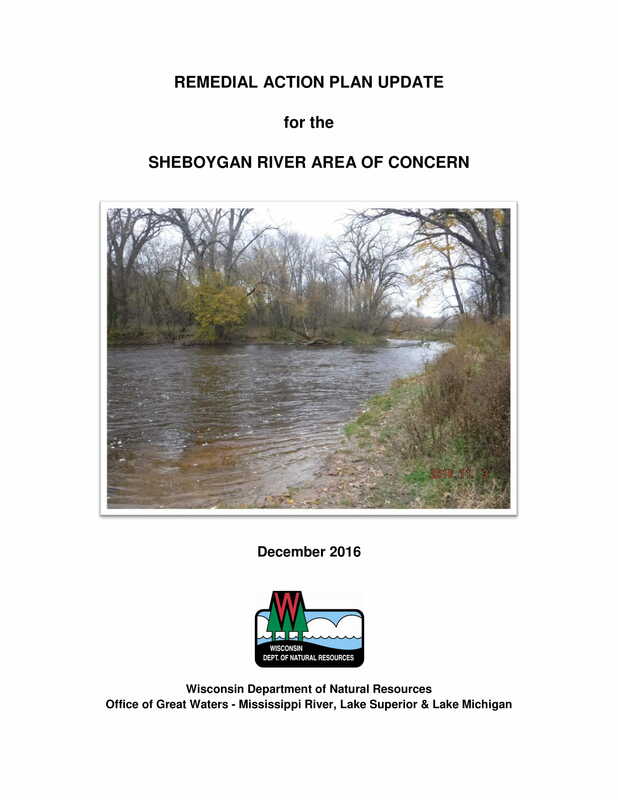 This document helps build the action plans that will be executed to ensure that particular cleanup activities and other detailed restoration goals will be achieved accordingly. You may also see sales action plan examples. 2. A remedial action plan can act as the initial document that can promote the collaboration between all the entities involved in the transaction. As an example, any responsible party can provide a remedial action plan to the environmental department representatives or professionals who will look into the entire activity. It will also be best to have this document at hand so that the inquiries, concerns, and issues of the regulating agency will all be addressed. You may also like employee action plan examples. 3. A remedial action plan can give an idea about the final goal of the business or organization who will execute the remedial action. This is a great way to ensure that no further damages, contamination, and both health and safety issues will occur from the site where the remedial actions will be done. You may also check out marketing action plan examples. Having a remedial action plan can also help you to focus on the items that should be prioritized to ensure the effectiveness of your planned activities and methodologies. 4. A remedial action plan presents the scopes, terms, and limitations of the remedial action execution. 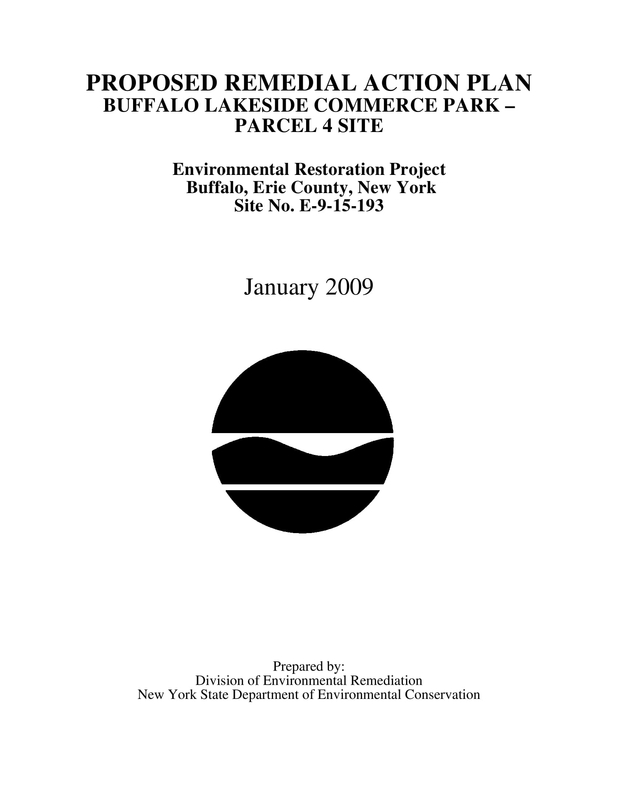 This document can serve as a proof or evidence whenever there are necessary evaluations or referencing that are needed to be done. Hence, this document can protect the rights and interests of parties involved while ensuring that these parties are also aware of their tasks and responsibilities. You might be interested in corrective action plan examples. 5. A remedial action plan can further explain the nature of the remedial actions that the responsible party has listed. It presents the elements of the remedial action as well as other internal and external factors that can affect the full implementation of action plans and strategies. 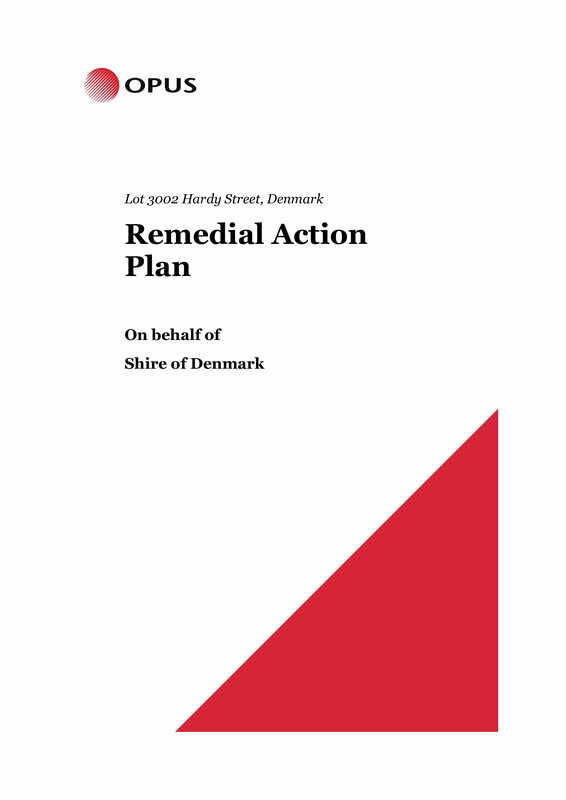 Through this, the core purpose of the remedial action plan’s usage can be established. 6. 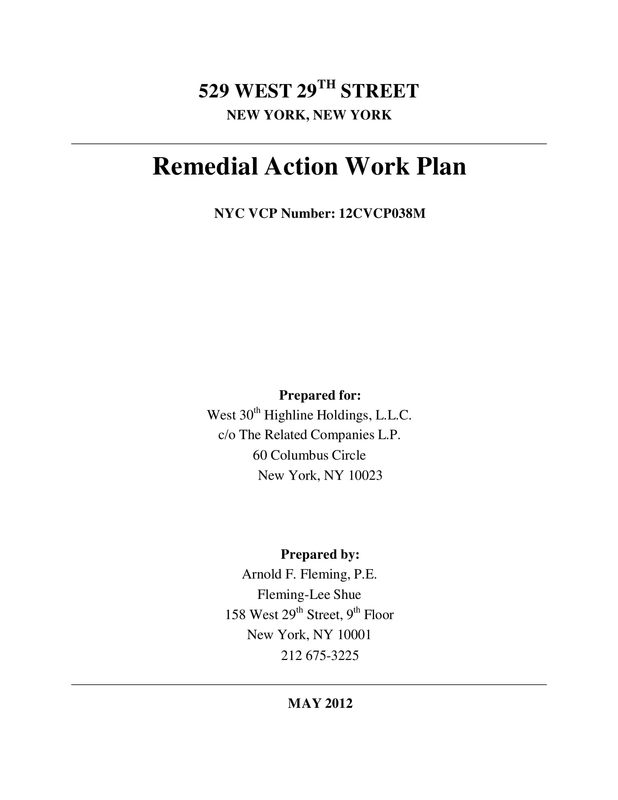 A remedial action plan serves as a summary of the plans that will be used by a particular business during remedial action processes. Aside from that, it also provides information about the measures that will be used to identify the effectiveness of the action plans, strategies, and tactics specified. In comparison to the drafting of a work action plan, a remedial action plan should also present guidelines and work processes that will make it easier for the target audience of the document to understand the proper ways on how to implement their responsibilities and other requirements of all specified call-to-actions. For this to be achievable, you have to come up with a comprehensive remedial action plan. 3. The listing of all local regulations, standards, protocols, and lawful conditions that the team should subject with to ensure the legality of the remedial actions; this can also include all the legal approvals and necessary permits that the team should get prior to the remedial action conduct. You may also see team action plan examples. 5. The presentation of the number of workforce, raw materials, and other resources that is needed to ensure that the remedial action plan can be implemented and be realized within the set time period. 8. The precise summary of the procedures that are needed to be followed by all entities involved in the processes of remedial action planning and execution to assure that there is control when it comes to incorporating quality standards in every aspect of the action plan’s usage. You may also check out research action plan examples. Keep in mind that different remedial action plans may also contain different information flows and specifications. You have to ensure that the remedial action plan that you will make will depend on the nature of the operations or processes where the document will be used as well as the types and extent of remedial actions that will be implemented in particular time periods. You might be interested in project action plan examples. If you want to ensure the effectiveness of a remedial action plan, you have to make sure that you will look into particular guidelines when executing your call-to-actions and incorporating strategies and tactics to your activities. You may also see strategic action plan examples. 1. 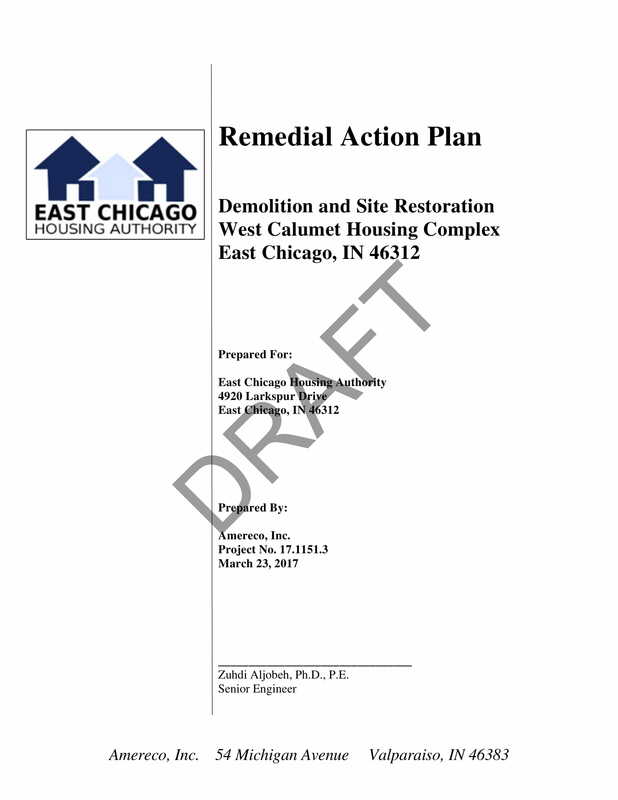 Just like in a community action plan, it is recommended for you to collaborate with all the stakeholders of the remedial action plan. You have to ensure that you are fully aware of the things that make up the entire transaction or process as well as the elements and factors that can affect the flow of the remedial action plan execution. 2. It is important for you to present the quantity, quality, and concentration of any discharge and substances that the workforce will be dealing with. This can set the proper expectations on how processes will go. Appropriate expectations can also help the team prepare themselves for the responsibilities that they are given with and the activities that they will be involved in. You may also like budget action plan examples. 3. You have to prepare a simple schedule or a timeline that will guide the work processes that are needed to be implemented by the workforce. You have to ensure that completion dates or deadlines are attainable based on the nature of the remedial actions that will be done. 4. It is important for you to properly define and describe the remedial action’s parameters, the analytical methods that you will use, the process methodology that the team will follow and utilize as well as the remediation standards that you will set. More so, you have to come up with a set of the maintenance and care requirements that should be done after the actual usage of the remedial action plans. 5. 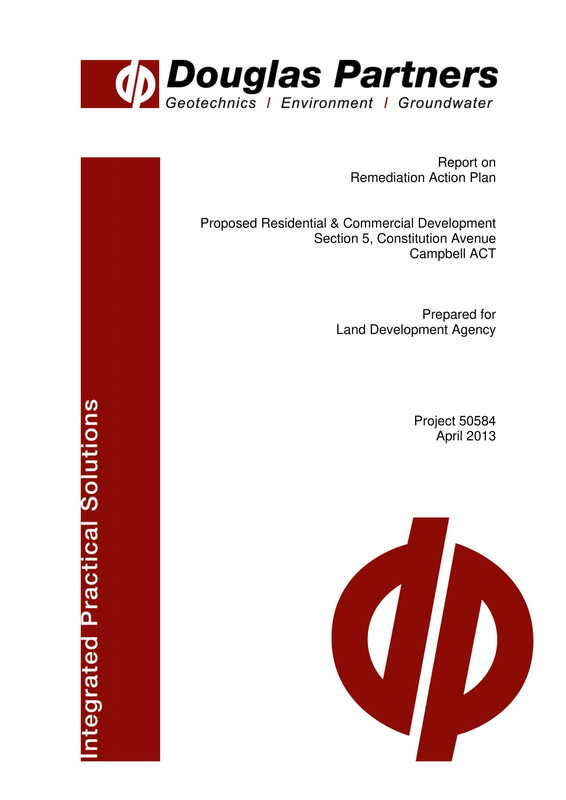 Updating the development of the remedial action plan’s usage is essential. Come up with a time frame in which activity monitoring, site inspection, and process checking can be done. Any changes when it comes to the remedial action, the equipment that will be used within the process, the resources that will be allocated in the activity, and other pertinent details must also be recorded accordingly. You may also see restaurant action plan examples. Make sure that you will come up with a SMART action plan if you want to execute remediation. This means that your remedial strategies, objectives, and tactics must be specific, measurable, attainable, relevant, and time-bound. Being able to develop a comprehensive, well-presented, and detailed remedial action plan can showcase the high potential of the document to support your intentions and provide your expected outcomes. 1. Be aware of the particular remedial activities that are needed to be included in your general action plan. There are different variations of remedial action plans that may concern policy execution, repair and replacement, and environmental issues. If you will be specific when it comes to the identification of the remedial action plan that you need to make, it will be easier and more efficient for you to come up with effective approaches and strategies for the activity. 2. Focus not only on the implementation of the remedial action plan. You also have to consider the post-remediation processes that are needed to be done to maintain the successful execution of the basic action plan that you have developed. As an example, you have to stress out how the remediation can be validated and closed. More so, you need to plan the long-term monitoring of the action plan affects so you can assess the level of successes that you’ve had due to the remedial action plan’s usage. You may also see corrective action plan examples. 3. It will be great if you can immerse yourself first on treat-ability studies, remediation plan options comparison, and appropriate remediation technique selection. The more information you know about the process, the faster it is that you can make decisions that can affect the potential successes of your remedial action plan. You may also like employee corrective action plan examples. 4. Know the components that you will be working with. You have to prepare for the remedial measures, potential effects, and remedial action plan elements that you must look into so that you can be as proactive as possible when implementing the content that you have planned. You may also check out teacher action plan examples. As we have specified above, you can use references if you want to create your own remedial action plan. You can use templates to format the document or all the details that you have gathered. 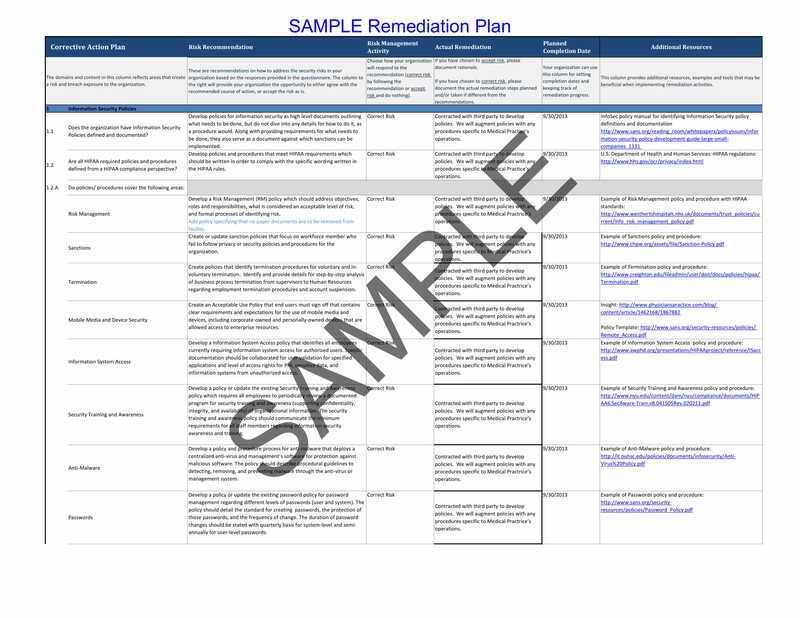 More so, it will be very beneficial if you will download any of our remedial action plan examples so you can identify all the information that you think are also important to be discussed in the document that you would like to create.